What's Your Design Style Quiz on HGTV. I don't know how accurate it really is, but it was fun. I was "Rustic Contemporary". BJ's was "Electric". Bathroom Tiles & Countertop Options on Decor Mentor. 9 Ideas Coming to a Kitchen Near You on Houzz. 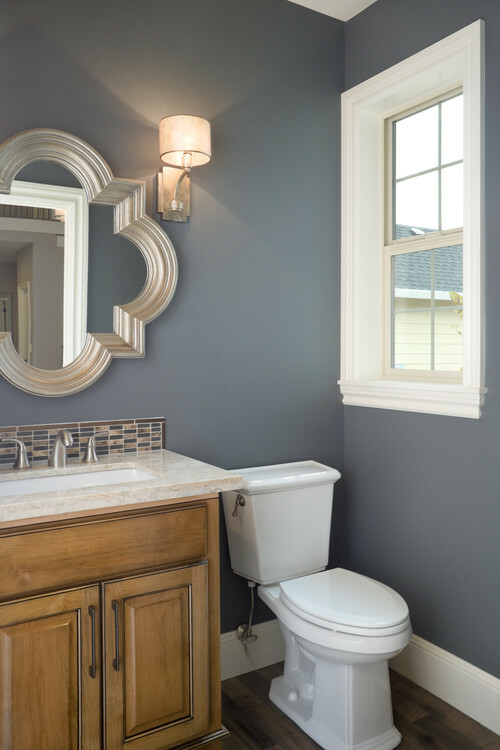 8 Bold Paint Colors for Your Powder Room on Houzz.